Imagine you are flying … in a car. Slovakia is definitely the automotive hub. 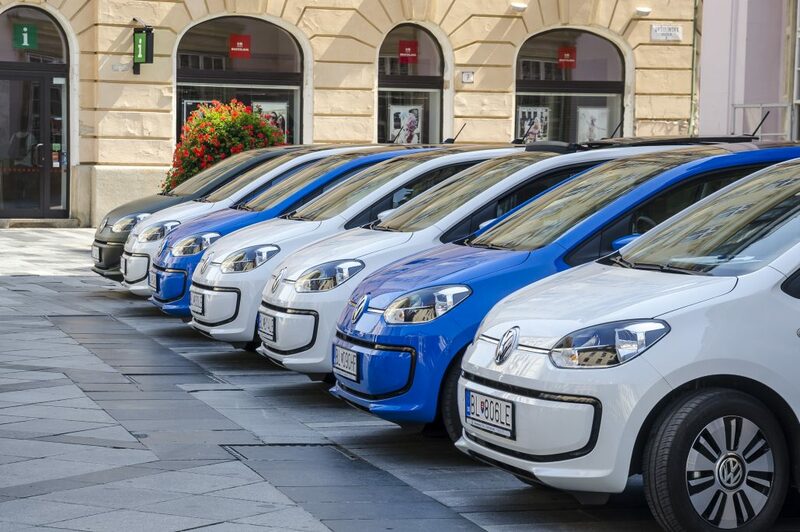 It produces most of the cars per 1000 inhabitants in the world; in the year 2015 it was 184 cars. 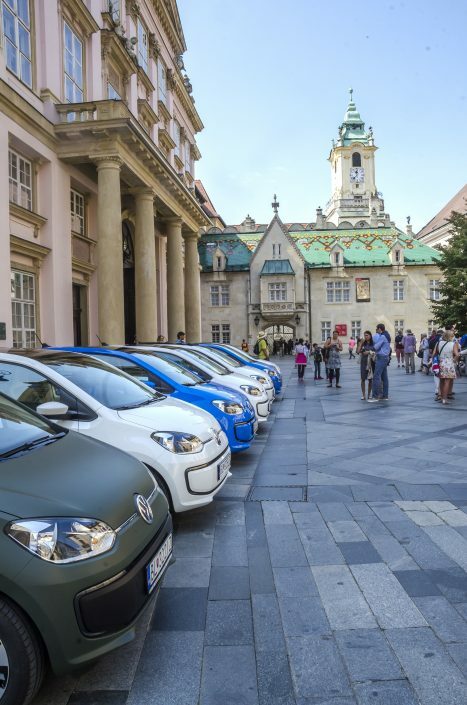 Peugeots in Trnava, KIAs in Žilina, Volkswagens in Bratislava and soon Jaguars in Nitra, all located in the western part of Slovakia. 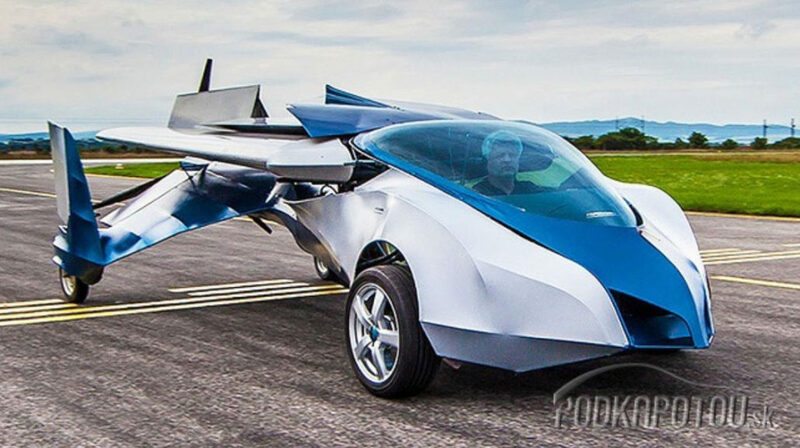 So far, you will not be probably privileged to fly in a car. 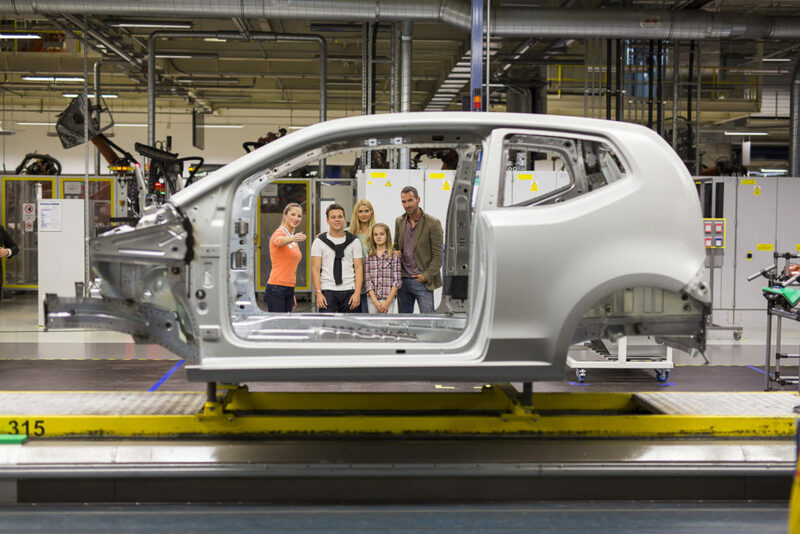 Instead, visit Volkswagen plant in Bratislava; I swear it is also a magic experience. Some numbers: The factory area of the plant currently covers an area of 1,780,058 m² (19,160,380 sq ft). The bodies are moved to the assembly hall, which covers an area equivalent to 21 football pitches. 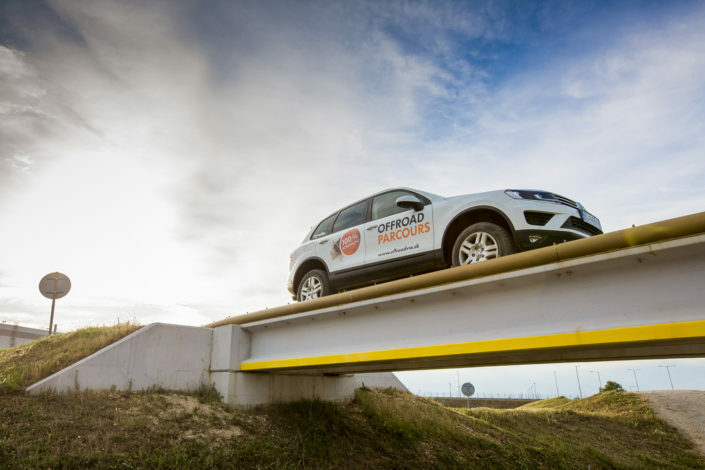 The final assembled SUV is then transported via cable car to the co-located test track for a final on-road test. The current models are: Audi Q7; Porsche Cayenne; Volkswagen Touareg; Golf Syncro four-wheel drive; VW up! ; SEAT Mii; Škoda Citigo. The plant is fascinating to visit. 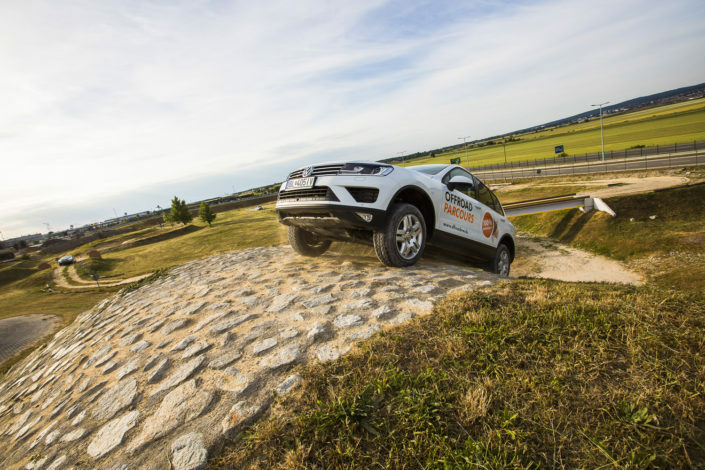 Even more fascinating are Offroad Parcours provided to visitors by the factory. With 24 Modules throughout an impressive 1488 meters, Offroad Parcours is an exciting challenge for the off-road enthusiasts. A hill with a 100 % slope will give you a great deal of adrenaline. The sand track will give the rider the real thrill as if riding in the desert. Touareg will manage a ride in water up to 50 cm deep, in gravel or in mud. And certainly, volcano with a 35 degree tilt awaits courageous drivers. And/or if you are a fan of inventions, you can take a ride by electromotive car to a city centre. 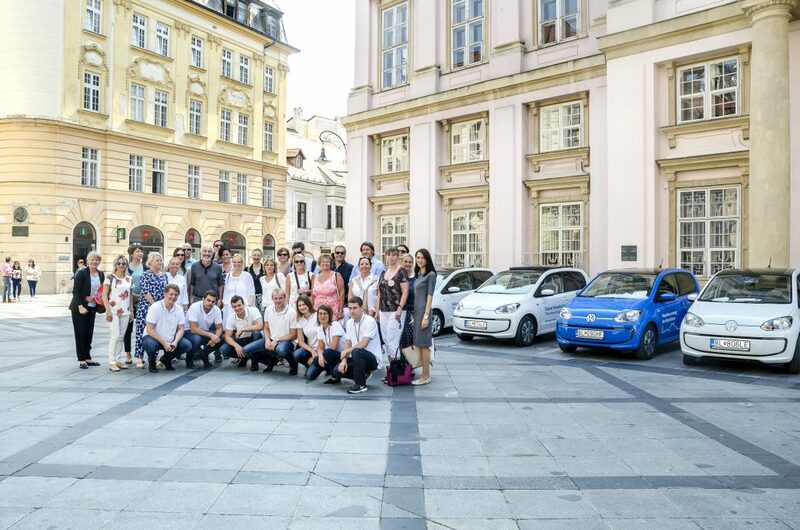 Take a half of the day to enjoy automotive industry and next time, maybe…you will fly-in-car in Slovakia next time! The tour within the plant is an easy walk with good shoes recommended. It takes around 90 minutes with a group up to 15 persons. For Offroad Parcoure – 3 persons for a group is maximum. The tour can be combined with the visit to Devín castle and Currant vine tasting.